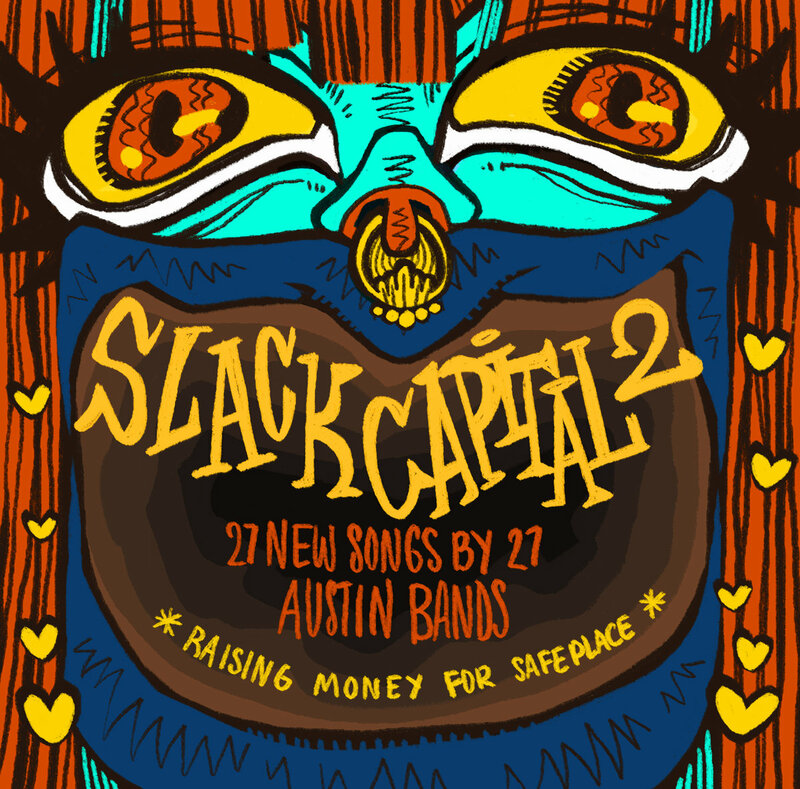 Slack Capital 2 is a compilation of music by 27 of the greatest bands in Austin. 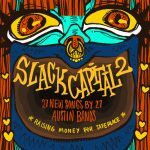 All proceeds from the comp go to SafePlace, which provides support for victims of domestic and sexual violence. To keep things exciting, we’re unveiling one song per day. 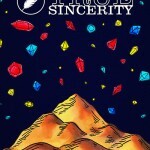 April 14th Release Show Info HERE. 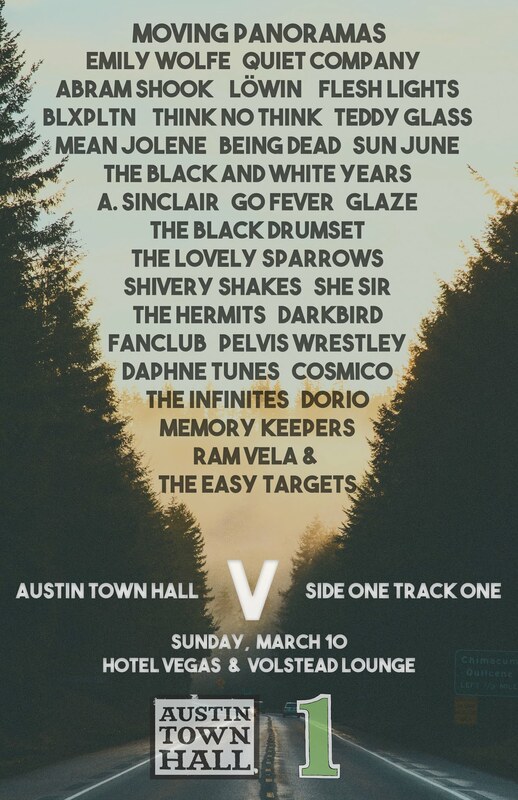 In case you’re not living in Austin, there is a huge buzz about the town for the forthcoming Tele Novella LP, House of Souls. The last few years they’ve elevated their sound, occupying this darkened spot in the minds of pop founds. I think thetouch of organs and change of pace builds on the haunting, though Natalie’s voice maintains its wholly captivating quality. It kind of takes on the score of B-movie…it’s the best pop music Rob Zombie hasn’t heard yet. Check the group out on tour throughout the States for the next month…but be sure to grab the LP this Friday from Yellow Year Records. In what has been a banner year for Austin music (despite the scene dying) on the nation-wide scene, it looks like Tele Novella will continue that trend with their forthcoming House of Souls. While we’ve all loved their newest tune, we’re now getting treated to a spectacular new video for the song itself. It’s quirky, just as one would expect, and every time I hear this song, I just marvel at the gifts of Natalie in the track. Enjoy the song one more time, only now with more visual stimulation! Album hits via Yellow Year on September 23rd. 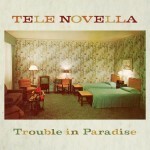 If you’ve been living under a rock in Austin, you’d be excused for not being aware of Tele Novella (otherwise there’s no excuse!). Recently, the band signed on to work with Yellow Year Records, and now we’ve got the first single to hear. I think the recording here is spot on; Natalie Ribbons’ voice is perfect, polished and mature. For me, I appreciate the bits of keyboard twinkling lurking behind the guitars, as well as the soft backing vocals, adding an extra touch to an already great song. 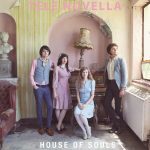 Look for their debut album, House of Souls, on September 23rd. But one brand has been kind of quietly been doing something very cool for musicians. 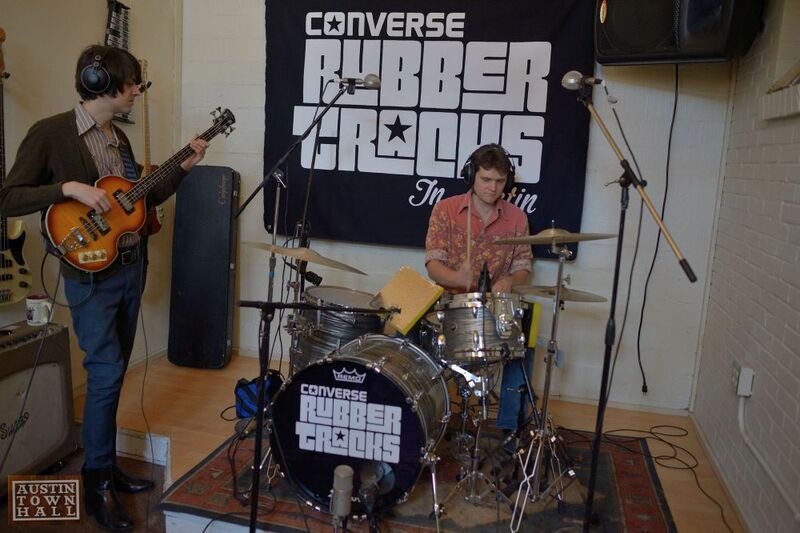 Converse set up Rubber Tracks four years ago giving Texas bands, mostly Austin locals, the chance to get some studio time on the brand’s dime. 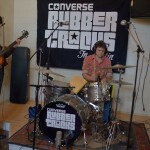 I was invited to take a tour of the studio compound taken over during SxSW and turned into Converse Rubber Tracks home base, Big Orange and Shine Studio. 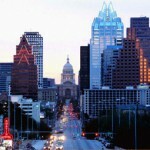 We like to promote the greater Austin community, despite being told there isn’t one. 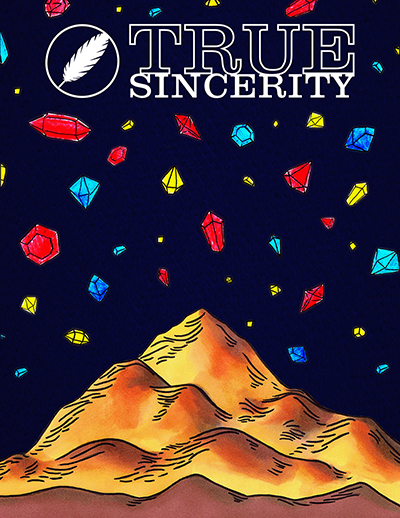 So today we’re encouraging you to hit up Cheer Up Charlies to party down for the release of True Sincerity #1, a quarterly journal by our friend Bryan over at Pop Press International. 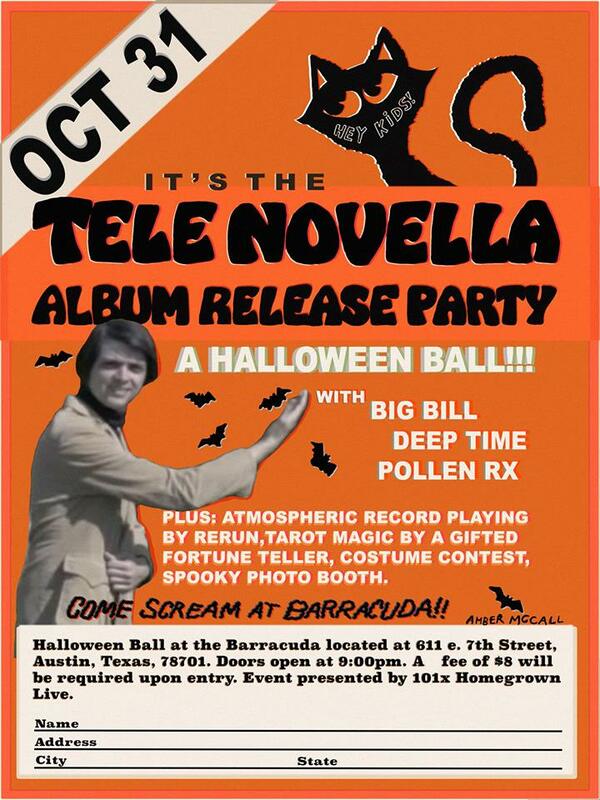 Not only is he working on putting out a great little local zine, but he’s also organizing a great show to celebrate. 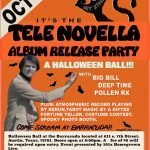 The line-up is full of bands we all love: it features: Borrisokane, Feverbones, Alex Napping, Tele Novella and Major x 3. It’s a night to enjoy local revelry and celebrate the creativity of like-minded individuals in town. Plus, it’s a chill spot to hang. Here’s a hit from Major Major Major to get you amped. The show is free, with a suggested donation. 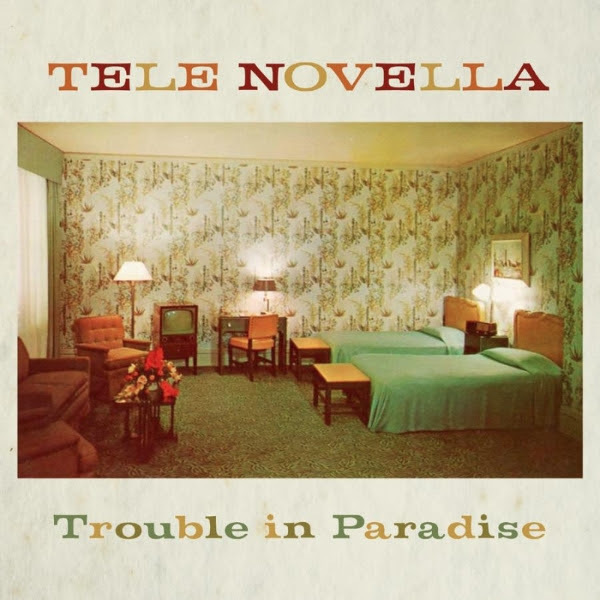 If you’ve been watching these pages you’ve surely noticed our coverage for Tele Novella before, and we’re right back at it to celebrate their newest 7″. The band offers up a more sultry vocal here, with a bit of a gentle vocal caress backing the main part. It’s like a polished cut off your favorite B-movie, once again illustrating the group’s ability to wrap their own personal tastes within a pop-centric gem. 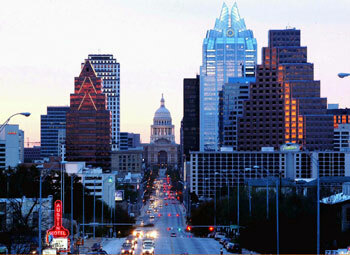 The band returns to Austin on April 5th to Cheer Up Charlies in order to celebrate the release of Trouble in Paradise. We’ll see you there.